Apologies for being a little absent on the blog these past two weeks, I've been taking some time to spend with the kids during school holidays. It's usually a joint effort with my husband but he has had to work through this time around. I'm hoping to get a couple of hours off tomorrow to source product for a shoot next week and then I'll be picking up the pace on here next week. 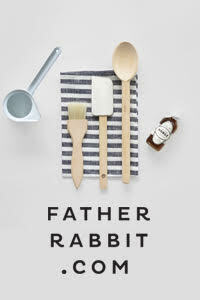 I've chosen a New + Noted post to tick off a few things at once and give you a good dose of design. 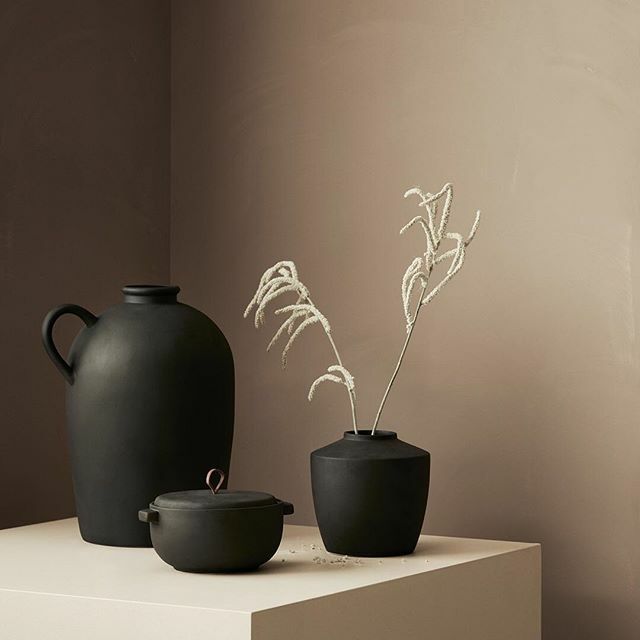 With news from both Scandinavian and local brands, the first is from KlipKlap, a Danish brand established by Pia Lauritsen in 2011. With a vision to create multi-functional furniture that can be used for many years, the company in Aarhus creates furniture that keeps up with the times and with you. 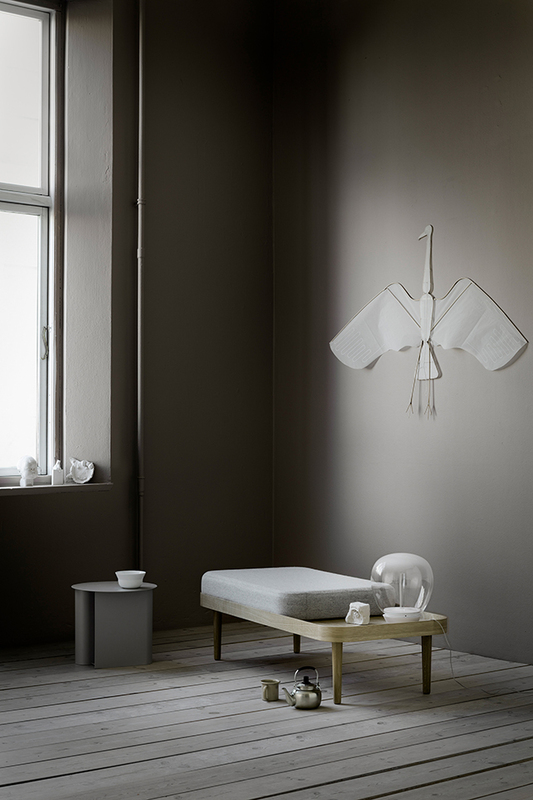 The new KK Lounge Chair is a classic piece with a very special place in Danish furniture tradition. 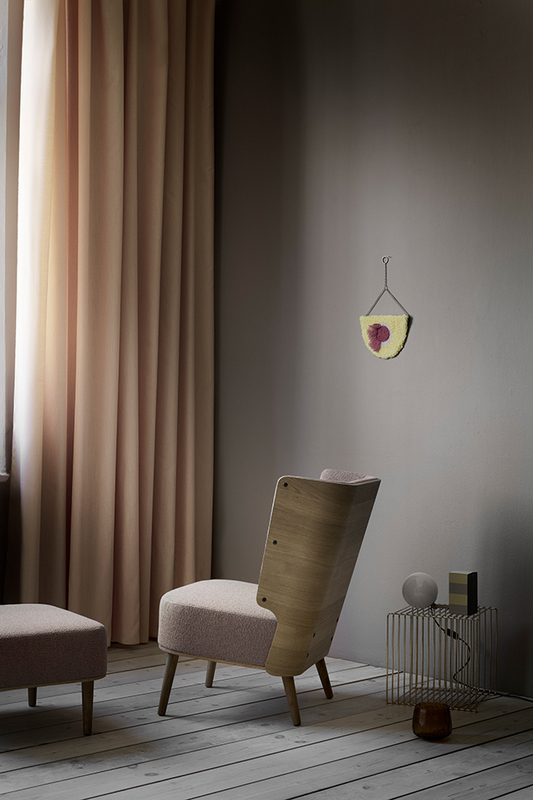 Designed by Charlotte Høncke, the classic lounge chair presents a raw honesty in regard to materials and joints making it a study in true furniture craftsmanship. Created to form its own little private space, which embraces the body and screens off the rest of the world with its organic, curved oak shell, its distinct structure makes it particularly stunning from the back. A pouffe is available in the same series, providing the perfect companion to the KK Lounge Chair when you need to put your feet up. More than just a bench, but smaller than a daybed, the KK Daybench is KlipKlap's answer to a flexible multi-use piece of furniture for the entrance hall, living room or at the end of the bed in the bedroom. With a flawless hand-crafted oak frame as the base, you can style it as you wish with cushions and pillows in numerous colours and qualities. 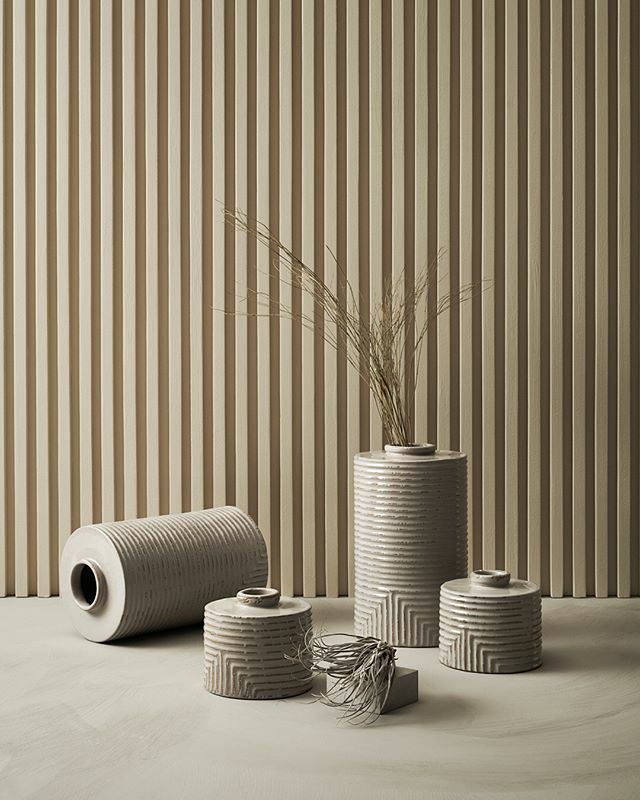 With its size and flexible construction, it invites you to create your own favourite piece of furniture - soft and colourful or stringent and practical. 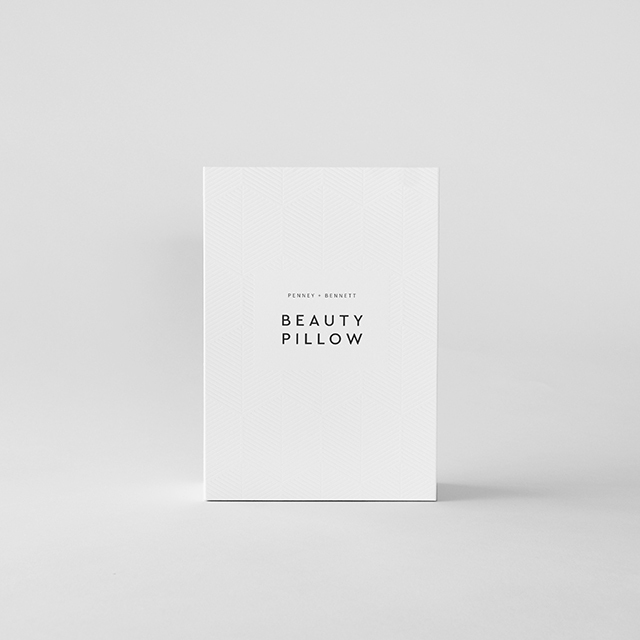 Exciting news from Penney + Bennett today with the launch of their Beauty Pillow. 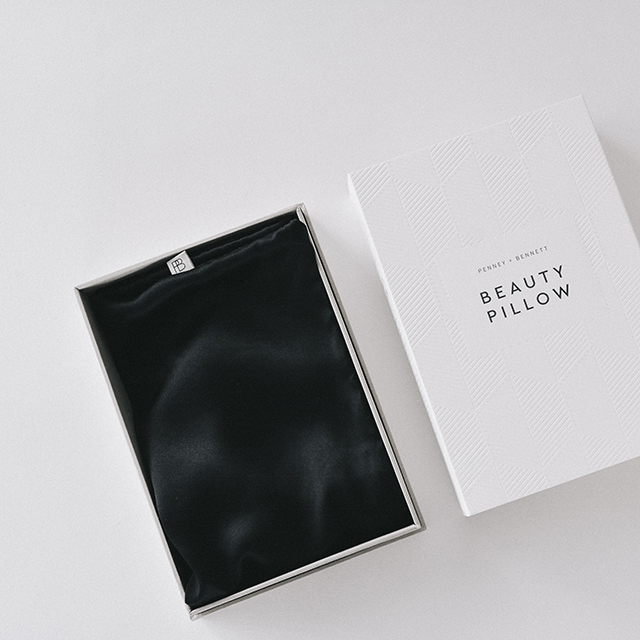 A beautiful addition to their range of lifestyle products the pillow serves as the perfect accompaniment to your skin and hair care regimen. 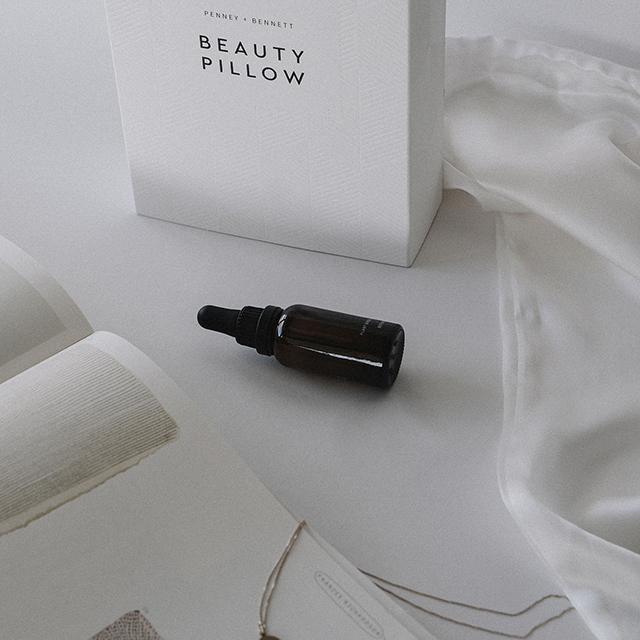 Made in New Zealand from high grade mulberry silk, the pillow helps to keep moisture close to skin and hair, and will help skin and hair stay more hydrated, minimising sleep creases and pressure. 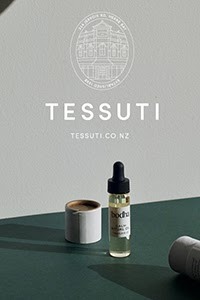 Available in Ivory and Kohl from their website and via selected stockists. 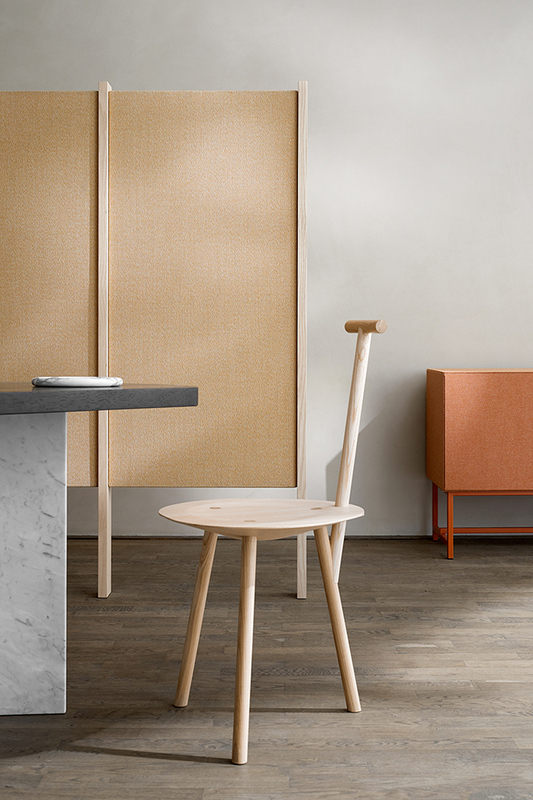 MENU, the Danish design brand with a vision to shape the future of modern living, is expanding its furniture collection with a Danish design classic: the Knitting Chair, created by architect and furniture designer Ib Kofod-Larsen in 1951. 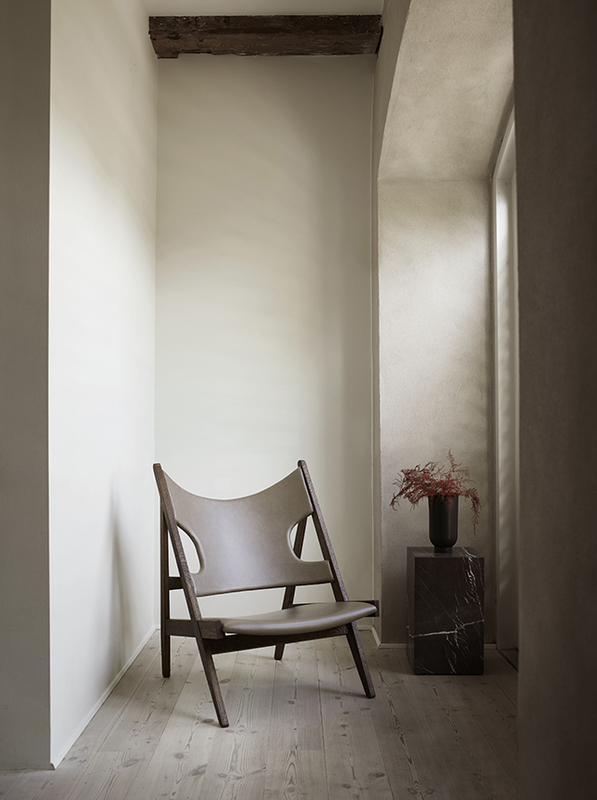 Capturing the essence of MENU, the lounge chair unites innovative form with traditional craftsmanship, bringing breathtaking materials and details, calm, natural tones, and an expressive presence to modern spaces. 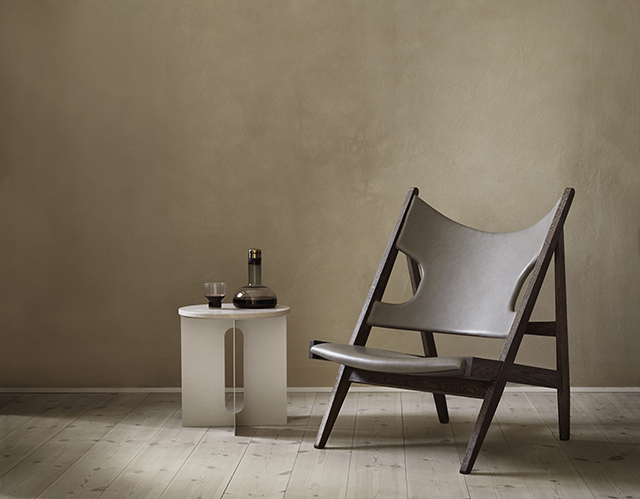 Defined by an exposed, triangular construction, a gently curved seat and back ideally pitched for relaxation, and distinctive cut-outs for resting the elbows when reading (or, of course, knitting), the Knitting Chair affirmed Kofod-Larsen’s reputation as a master of proportion and unexpected, sculptural form. It was put into production – but only as a limited edition. Since then, the elegant, inventive design has become an increasingly valuable and sought-after collector’s item. Exquisite! 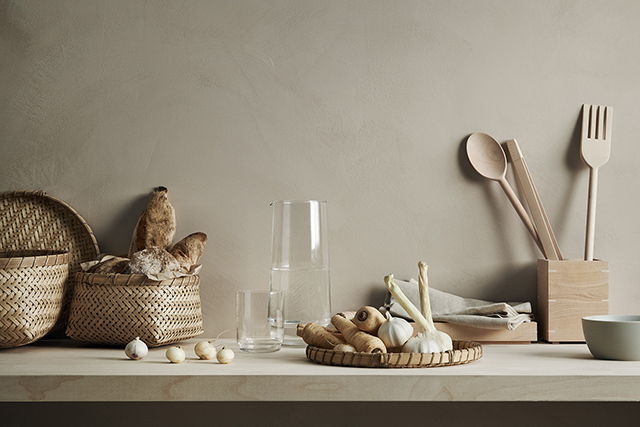 Do you remember the beautiful sound-absorbing Tone Cabinets by Norm Architects for Swedish firm Zilzenio? 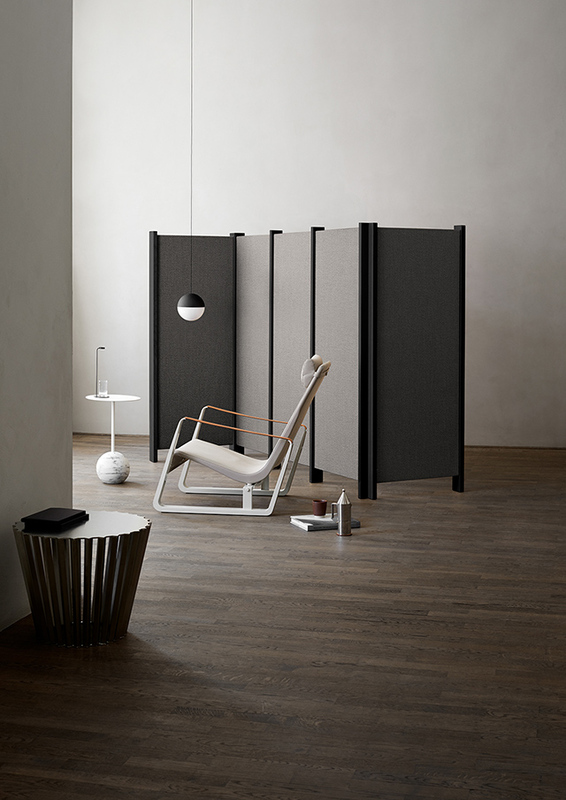 The Swedish brand has enlisted Note Design Studio to design Kyoto, a stylish modular system that is blissfully simple to use and set up. As it’s name suggests, Kyoto’s inspiration comes from the land of quiet contemplation, particularly the beauty of its tearooms. 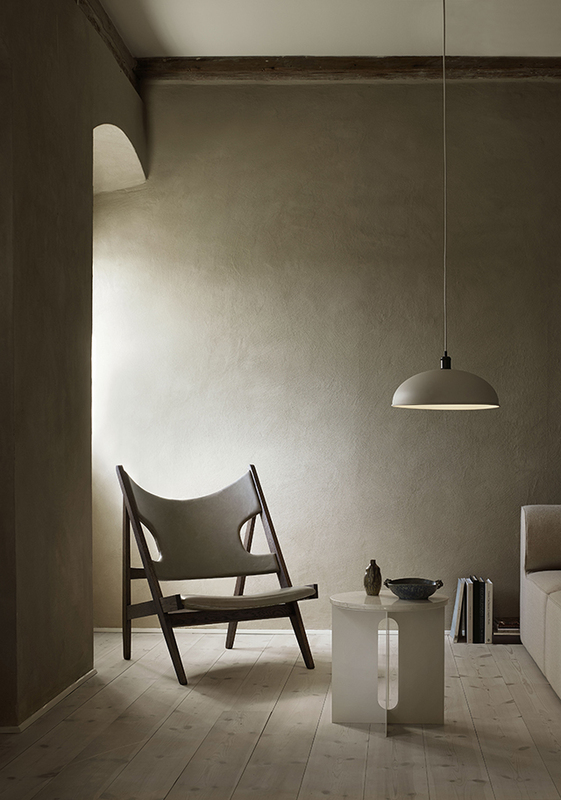 In these special places, the construction of the architecture and clarity of line and form are gently harmonious. Nothing is superfluous, everything serves a clear function without getting in the way of personal interaction. 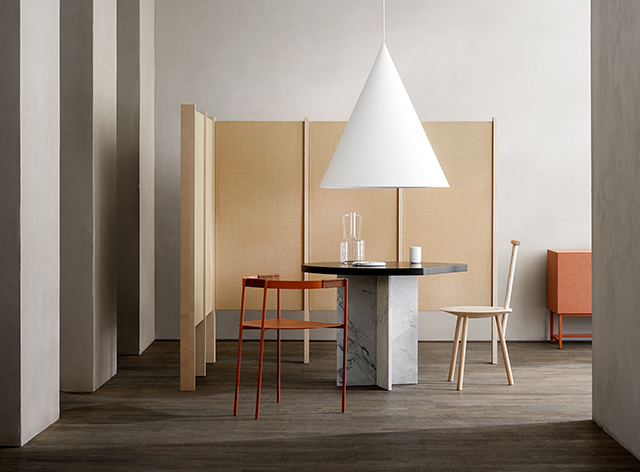 Featuring ash frames and magnets, Kyoto’s partitions for Swedish brand Zilenzio are available in three frame sizes, with two floor drop heights and three widths. 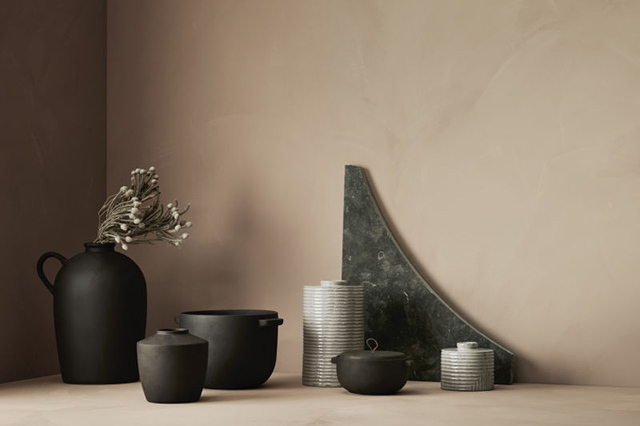 And lastly, I'm loving these new images from H&M Home that have been emerging on Instagram this week! 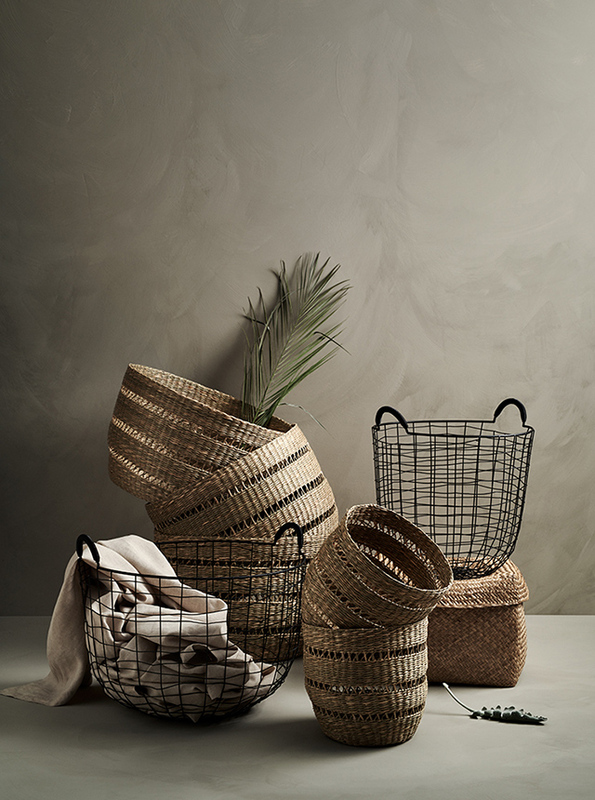 Featuring beautiful wabi-sabi inspired ceramics and multi-purpose woven baskets, I hope they make their way down under soon.